← Old Stone. But Original Stone? Among the gravestones in the Old Granary Burying Ground in Boston is this one, near John Hancock’s grave. 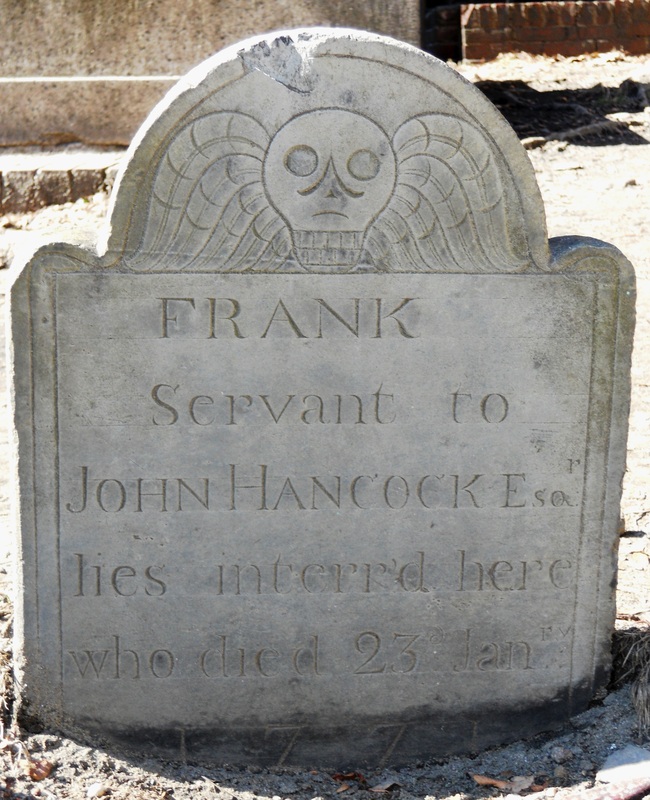 This is a great example of an 18th century gravestone and is one of my favorites. Although settled some, it is still very readable and the carving is crisp and very clear. I would like to know more about Frank.